Chances are there are two types of people reading this post. One is probably researching for alternative ways to consume Omega-3s without the use of fish oil, while the other is wondering what the heck is Omega-3. 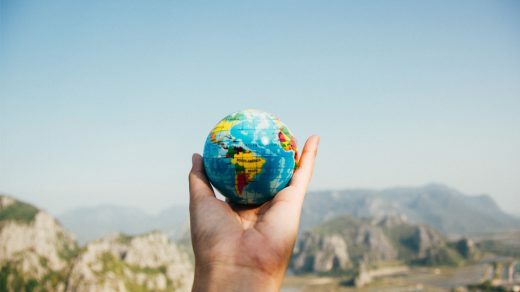 Hopefully, this article will clear up any questions both may have. What is Omega-3 and why is it good for me? 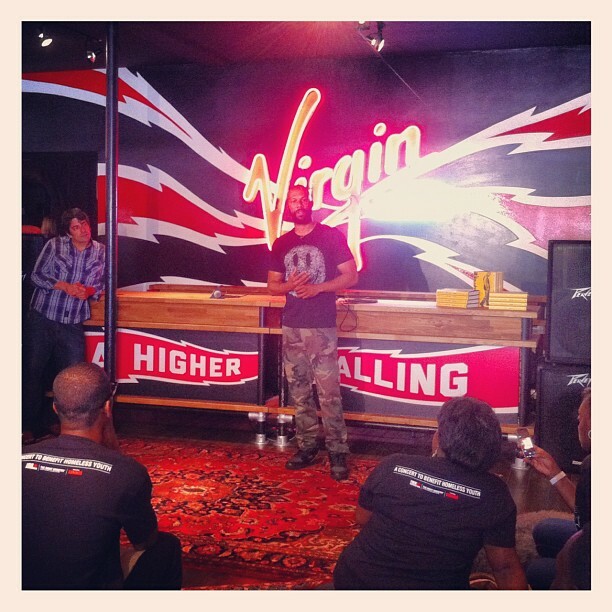 If you’re looking to learn more about the benefits of Omega-3, then you’re in the right place. I too wondered not too long ago what Omega-3 was while researching how to live a healthier lifestyle. I spent weeks looking up new healthy recipes, how to get a better night’s sleep, and what supplements I should be taking. The latter always seemed to revolve around Omega-3s, so what is it? Omega-3 fatty acids are essential fats that, well, that are essential for your body and overall human life. 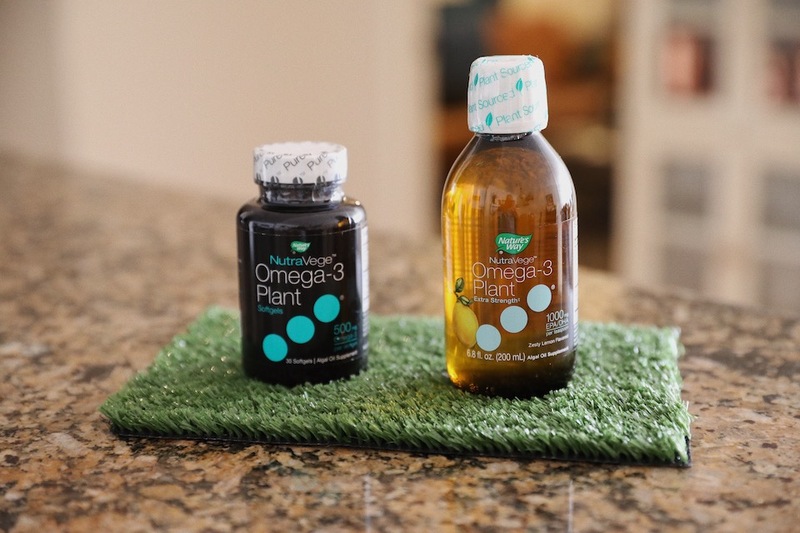 Are you the person looking to avoid the gross fishy burps from fish oil? Yeah, me too! If you’re new to all of this, then you’ll be happy as well. I am so excited to be working with Nature’s Way to help introduce their recently launched plant-based Omega-3 supplement – Nature’s Way NutraVege Plant-Based Omega-3. 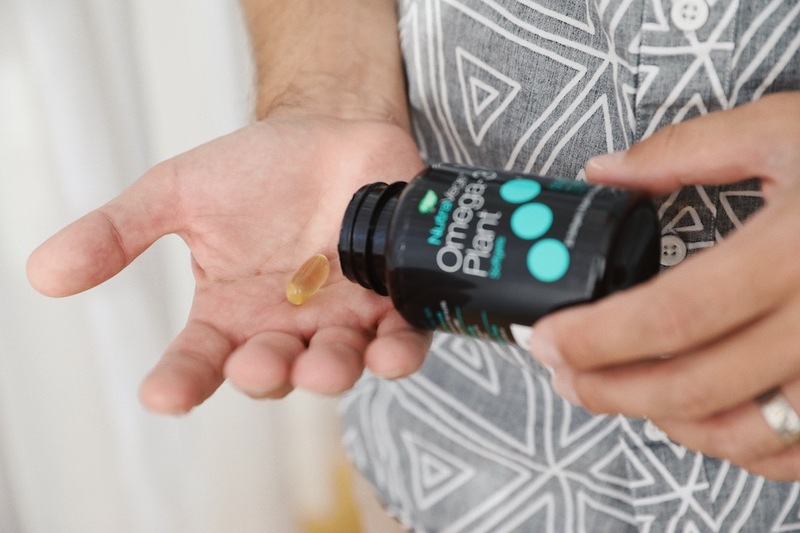 This once a day supplement is formulated from sustainably sourced algae and delivers a dose of 1,000 mg EPA/DHA per teaspoon / 500 mg EPA/DHA per liquid capsule, providing a premium source of Omega-3s, sans the fish. Best of all, because it’s plant-based, it’s vegetarian and vegan friendly! Like any other supplement aimed to help your overall health, you need to take it consistently each day for the benefits to work. I’ve found what works best for me is to make it part of my morning regimen so I won’t forget. 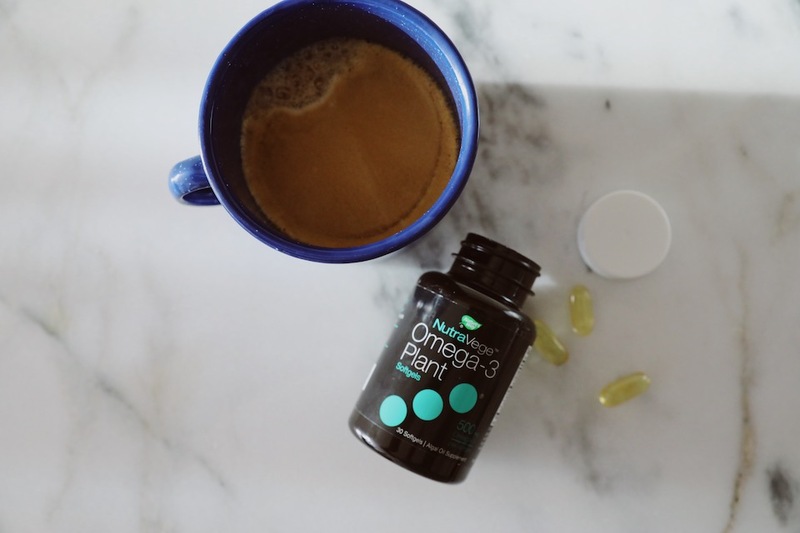 The first thing I do when I wake up is make a cup of coffee, so I make sure to take one NutraVege Omega-3 capsule while my coffee brews. 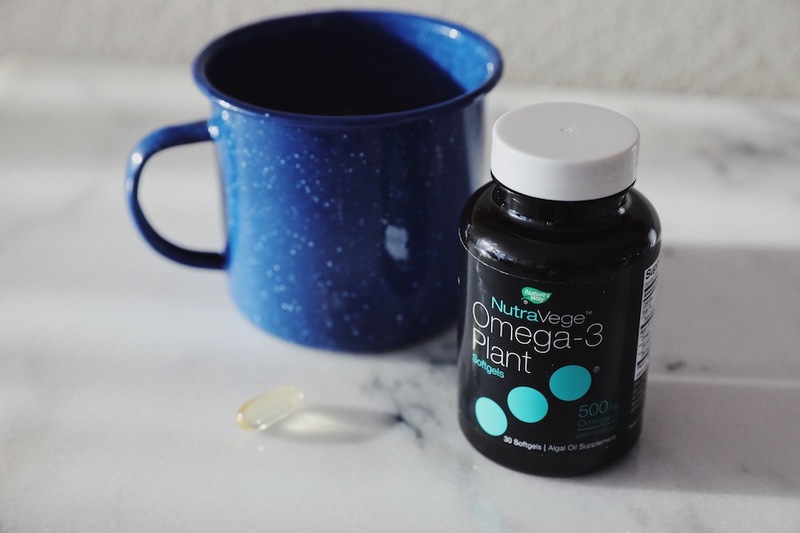 If you can’t make your way to your local Whole Foods, you can grab your NutraVege Plant-Based Omega-3 on Amazon.